Buttercup, a 5-year-old Yorkie, is available for adoption at the Champaign County Animal Welfare League. Peaches is a 6-year-old cat who lived at PAWS Animal Shelter awhile and would love a nice quiet home of her own. Peaches is a 6-year-old domestic shorthaired cat who has been at the shelter about 3 1/2 years. During that time she was adopted once but brought back because she didn’t get along with their dog. Peaches does pretty well with most cats. She is a bit sassy, so we recommend a home without small children. Peaches has been spayed and is up to date on vaccinations. The Champaign County Animal Welfare League (CCAWL) introduces “dog of the week” Buttercup, a 5-year-old Yorkie. Buttercup is a puppy-mill rescue and is very shy with people. She will need a patient, loving owner who will show her just how happy a dog’s life can be. She is good with other dogs but will need someone who has the time and patience to house-train her. Buttercup is spayed, microchipped and current on vaccinations: Da2PPL, Bordetella, Bivalent Flu and Rabies. She’s been dewormed and heartworm-tested negative, and she’s current on flea and heartworm prevention. Announcement: CCAWL will have a low-cost vaccination clinic March 30 from 10 a.m. to 2 p.m. Open to county and non-county residents. The charge is $12 per shot per cat or dog. We are also providing you with a great deal on a year’s worth of heart worm prevention! If you want your pet to get the 3-year Rabies, you must bring proof of past Rabies vaccination records from your vet. No checks. Please be sure all dogs are on leashes and all cats are secured in a carrier. 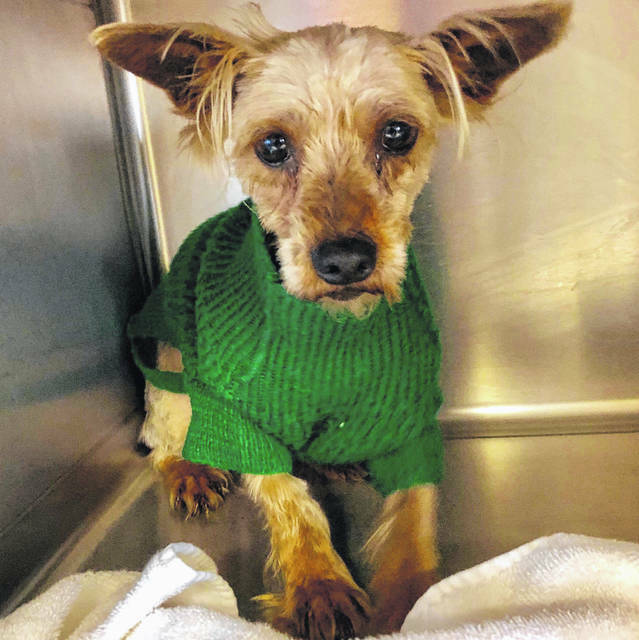 https://www.urbanacitizen.com/wp-content/uploads/sites/36/2019/03/web1_LeagueDog-2.jpegButtercup, a 5-year-old Yorkie, is available for adoption at the Champaign County Animal Welfare League. 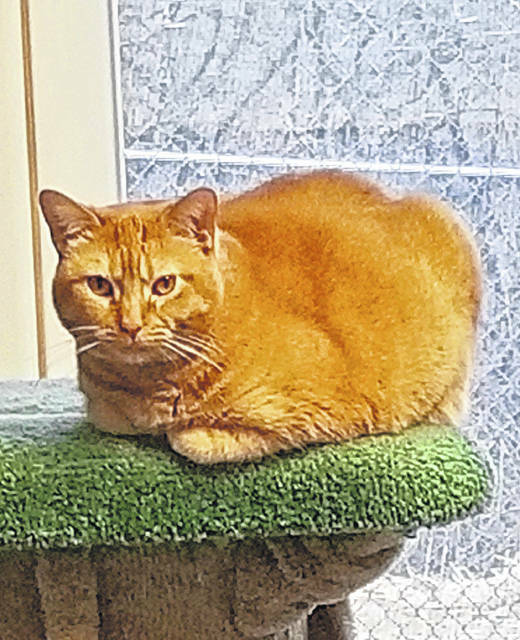 https://www.urbanacitizen.com/wp-content/uploads/sites/36/2019/03/web1_PawsCat-3.jpgPeaches is a 6-year-old cat who lived at PAWS Animal Shelter awhile and would love a nice quiet home of her own. Information provided by shelters and rescues in Champaign County.